From the first designs of the Roman Empire to the more bourgeois ones during the Renaissance, it became step by step an iconic fashion piece, and a symbol for the assertion of Women. Completely forgotten after the post-war economic boom, it came back in the Haute Couture collections in the early 2010s. 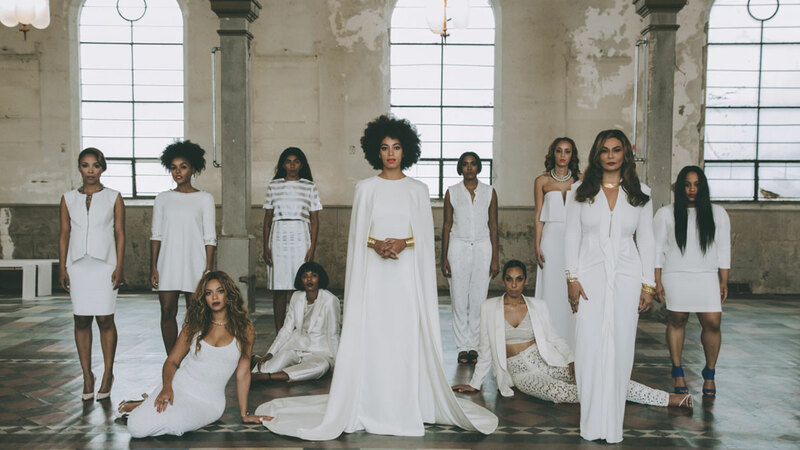 In 2014, Solange Knowles, sister of the famous Queen B, made her a flagship of the modern bride as she appeared in a wonderful dress with a cape designed by Humberto Leon for Kenzo. 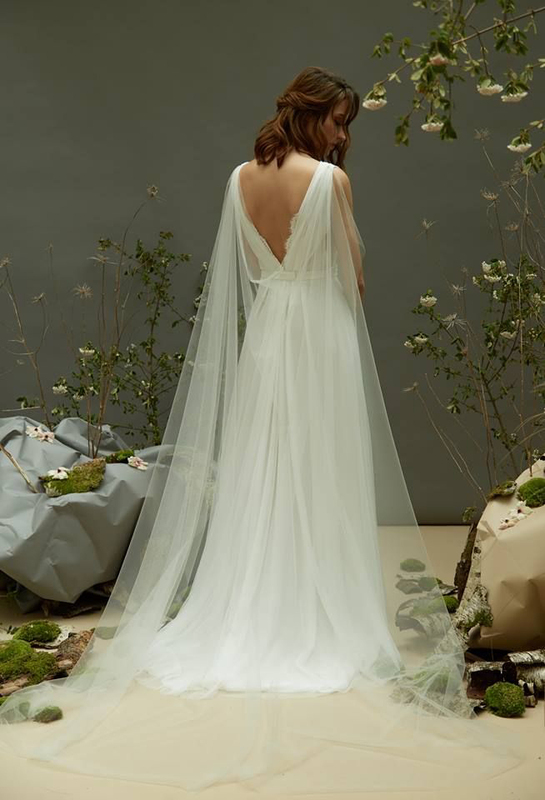 The cape, stylish and feminine, gradually replaces the traditional veil and many designers incorporate it into their collection. He launched his eponymous collection in 2003. Soon after, his collections were a true success and many glamorous women around the world have taken them on. 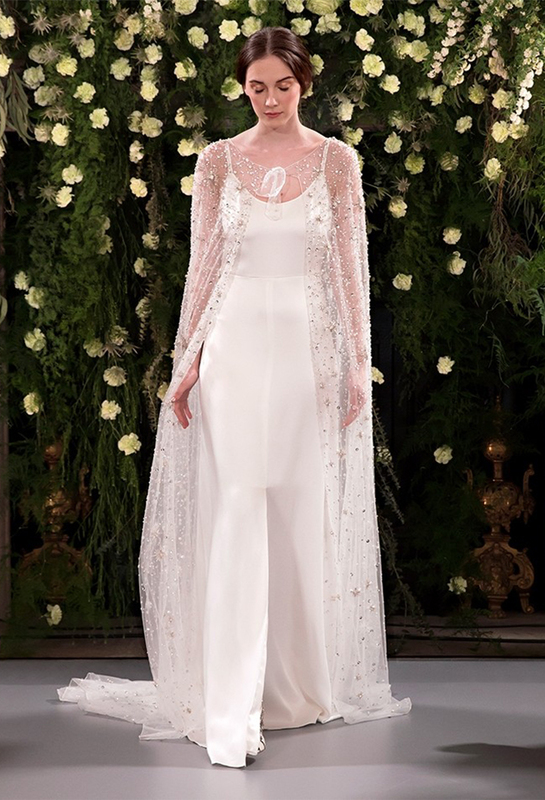 He launched the Naeem Khan Bridal collection in 2013, which is now sold at more than 150 retail outlets across the world, along with his Ready-to-Wear collection. Alexandra released her first ready to wear collection in the Spring of 2010. 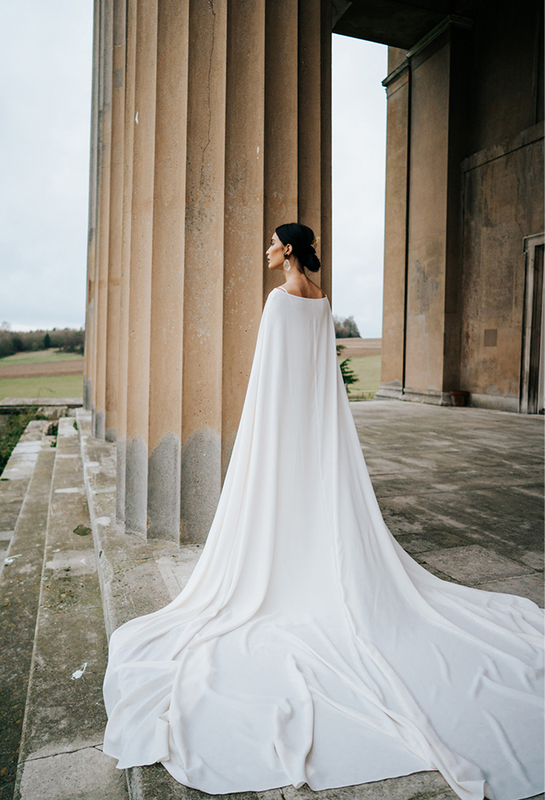 As she was desperately looking for a gown for her own wedding in 2013, she saw an opportunity to create a bridal line, using high-quality fabrics and intricate hand-embroidery. Launched in July 2014, the Alexandra Grecco bridal line features amazing gowns for the less-traditional bride. 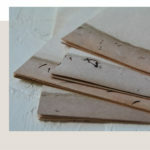 Lena dresses are handmade in Portland, Oregon. Lena is aiming for modern brides and try to achieve an elegant and unique style with each of her design. Lena is working exclusively with natural silk or a hundred percent cotton, always colored using natural dyes from vegetables or minerals. 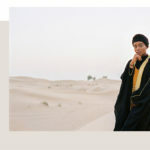 Otaduy launched its eponymous collection in 2011. Otaduy is always renewing its style and constantly evolving in order to put the accent on original and uncommon designs, always hand-made with love. And this philosophy managed to conquer the heart of many brides around the world. Cupid Blue Creative Director, Shay, has been designing bridal for more than the last 20 years. His last and current collection is featuring fluid pieces with a touch of vintage that is tempting the relaxed boho brides among others. Graduated from a school of fashion and modeling in 2008, Céline has worked for many major brands such as Kenzo or Sonia Rykiel. In 2010, she created a wedding organization agency called “Carnet de Voyage”. 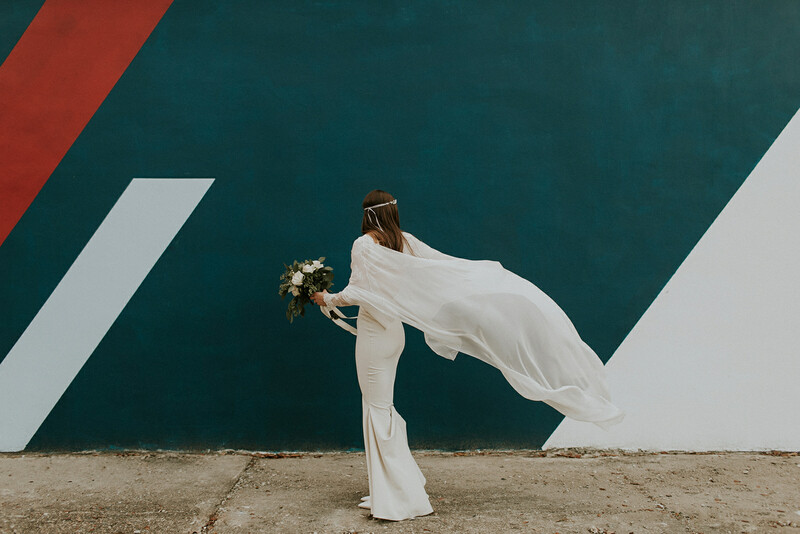 But one year later, she took back her sketchbook to finally give her name to her bridal brand in 2017. In her Parisian showroom, she offers partly customized or tailor-made pieces, 100% made in Paris and working using traditional crafting technics. With a worldwide reputation, Jenny Packham is one of the UK’s most successful fashion brands. Launched in 1988, Packham was actively taking part in the renewal of the bridal industry with her distinctive signature style. 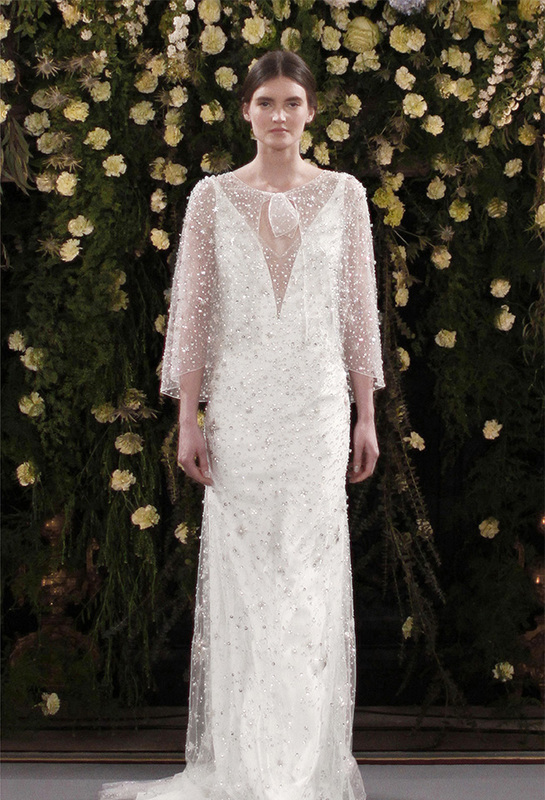 Jenny Packham has stores and showrooms in London, Paris and New York and points of sales all around the world. His collections have adorned celebrity women as The Duchess of Cambridge, Angelina Jolie, Emily Blunt, Kate Winslet, Taylor Swift, Uma Thurman, Dita Von Teese, Kate Hudson, Adele Adkins, and many others! 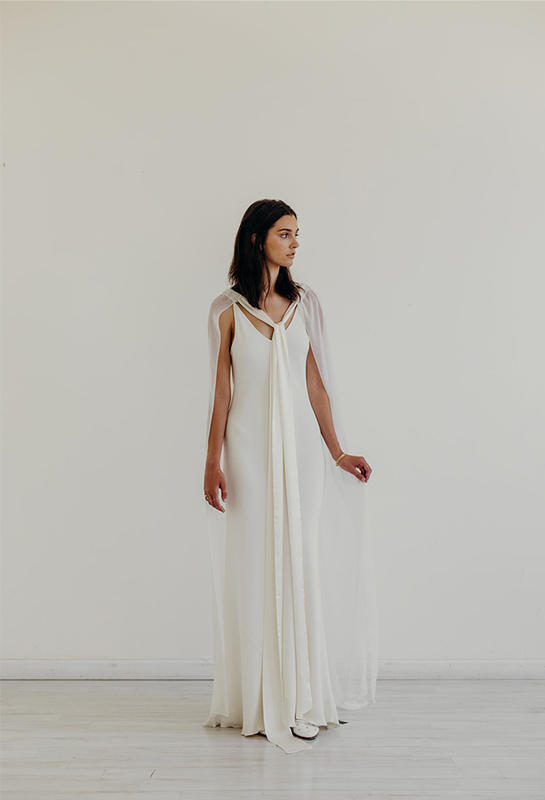 Diana Deane is a bridal designer based in Brooklin, who is tailoring vintage wedding dress.